Mildred “Didder” Hale, 85, of the Sonoraville community, died Monday, July 23, 2018 at Townsend Park Healthcare in Cartersville, following several years of declining health. She was born in Bartow County on April 13, 1933, daughter of the late Newt and Ollie Vaughn Hale. In addition to her parents, she was preceded in death by her brothers and sisters-in-law, Melvin and Meada Hale, Lawrence and Flaura Mae Hale, and Milton and Lucille Hale; a nephew, Ricky Leonard; and a great-nephew, Josh Roberts. Didder was retired from Mannington Mills, and was a member of Pleasant Valley Baptist Church. Survivors include her sister, Ellen Leonard; nieces, Nancy Gardner, Debbie Grizzle, Vickie Roberts, and Elaine Chadwick; and numerous great-nieces, nephews, and cousins. 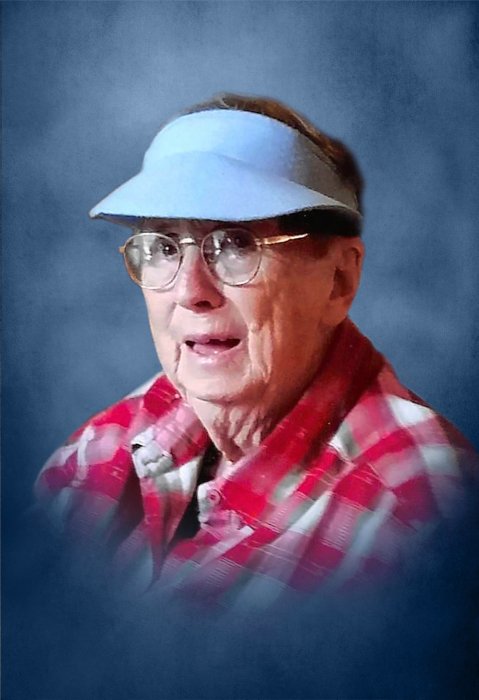 Services to honor the life of Mildred “Didder” Hale will be held Thursday, July 26th at 2:00 PM from the chapel of Max Brannon and Sons Funeral Home, with Rev. Donny Summey and Rev. David Summey officiating. Interment will follow in Oak Hill Cemetery. Pallbearers are Zach Grizzle, Alex Leonard, Eric Morgan, Scott Duvall, Jack Darnell, and Wayne Leonard. The family will receive friends at the funeral home on Wednesday, July 25th from 5:00 PM until 9:00 PM. Condolences may be left at www.maxbrannonandsons.com. Funeral arrangements for Mildred “Didder” Hale are under the care and direction of Max Brannon and Sons Funeral Home of Calhoun.